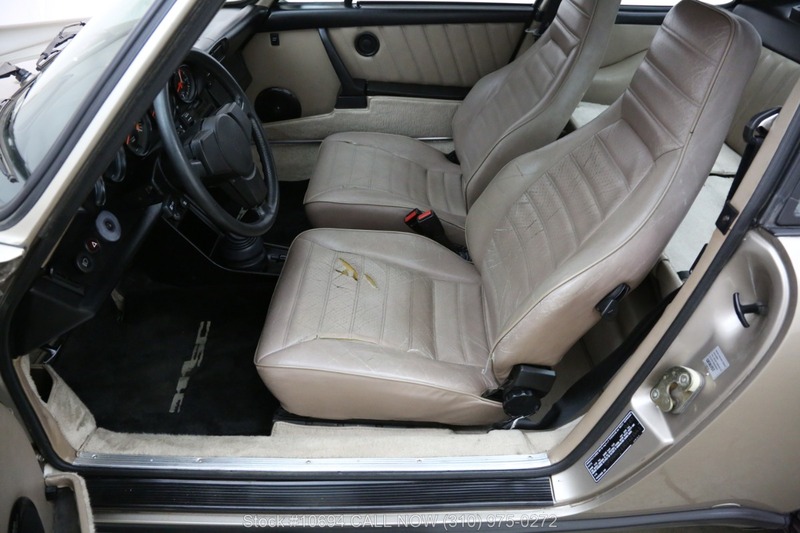 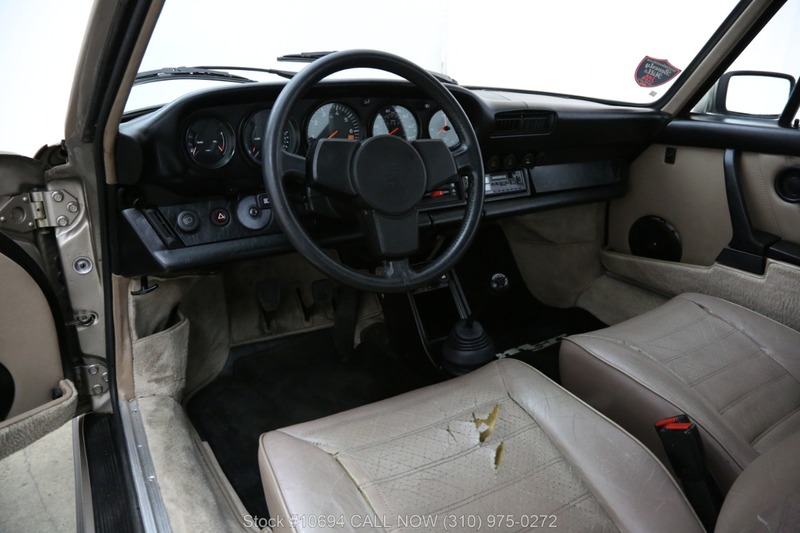 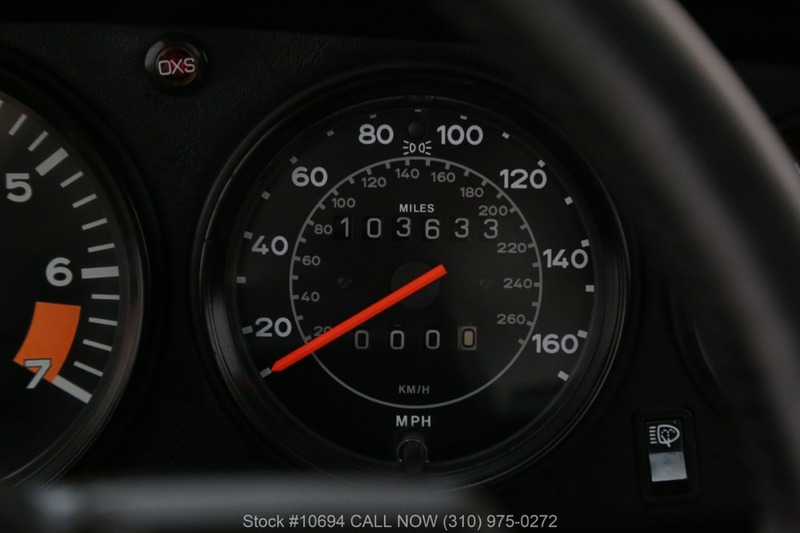 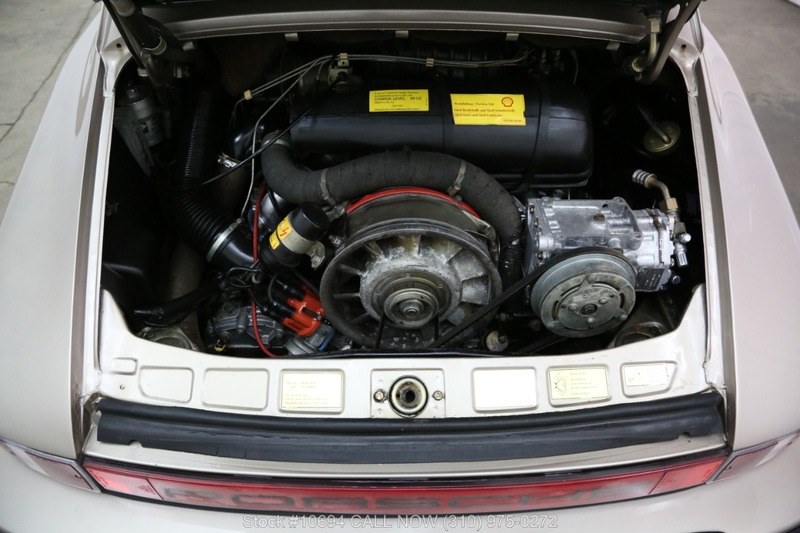 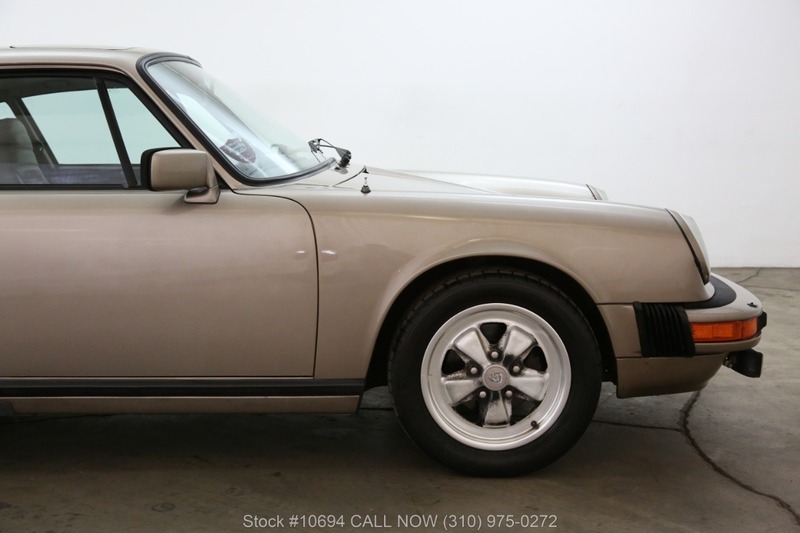 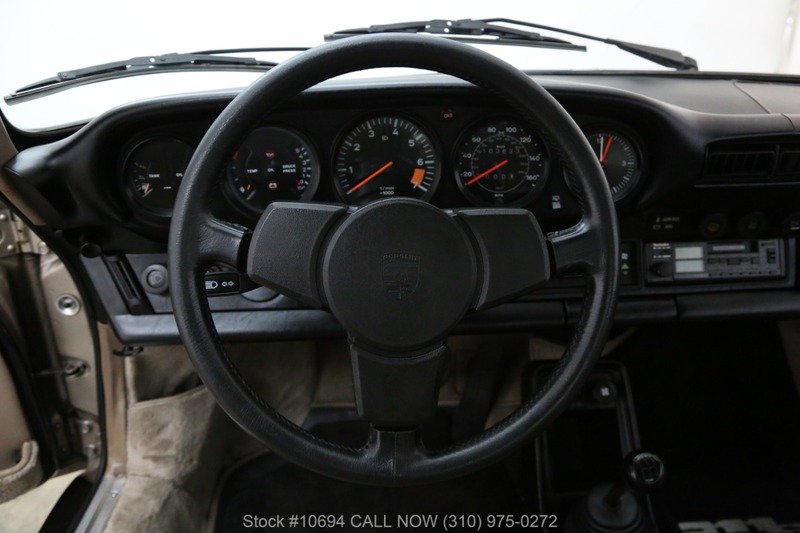 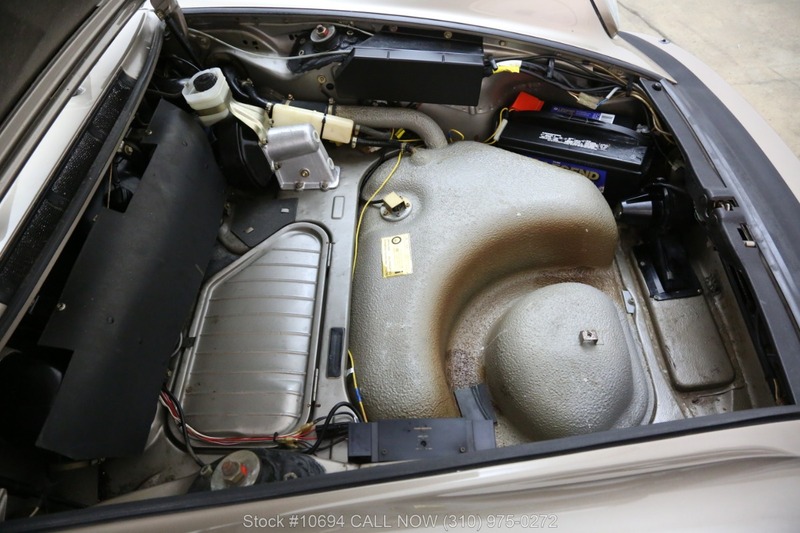 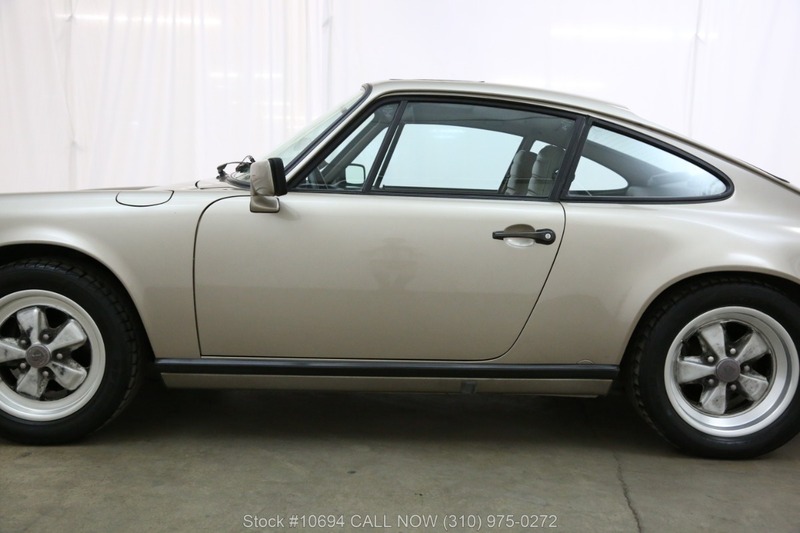 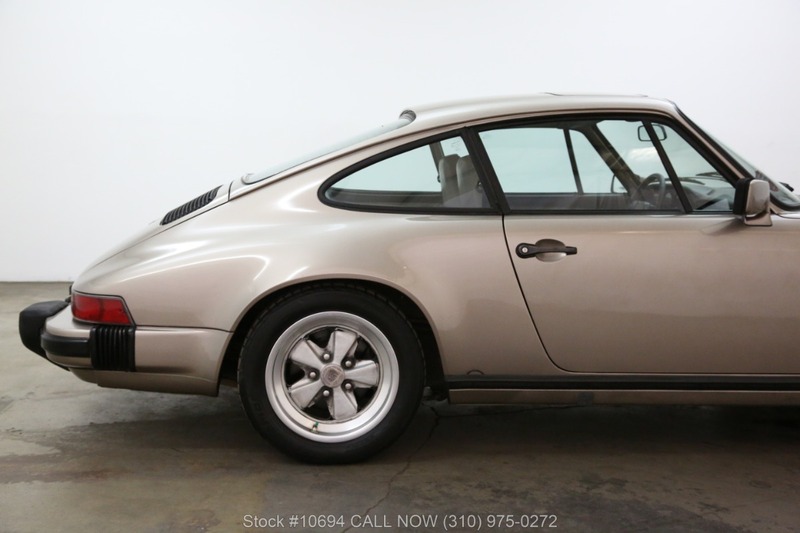 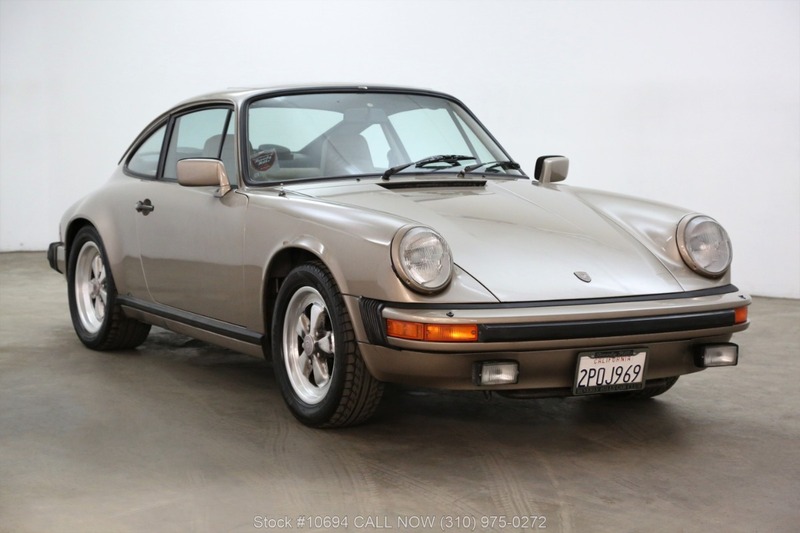 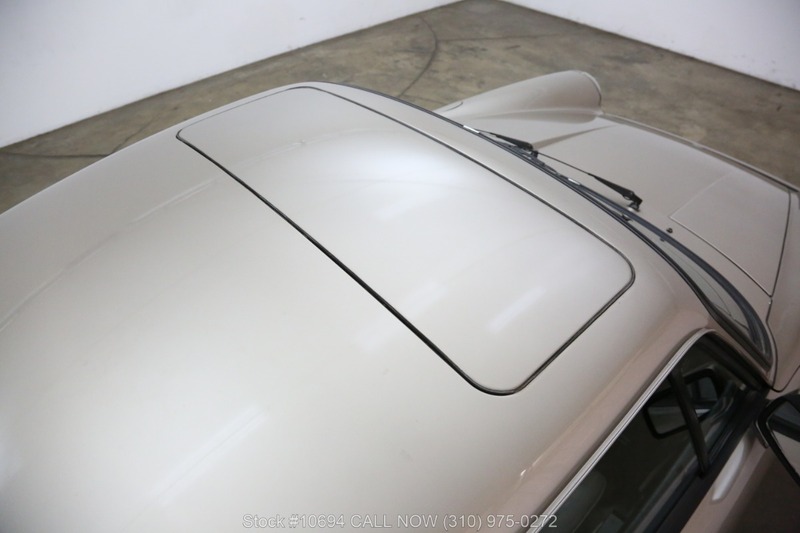 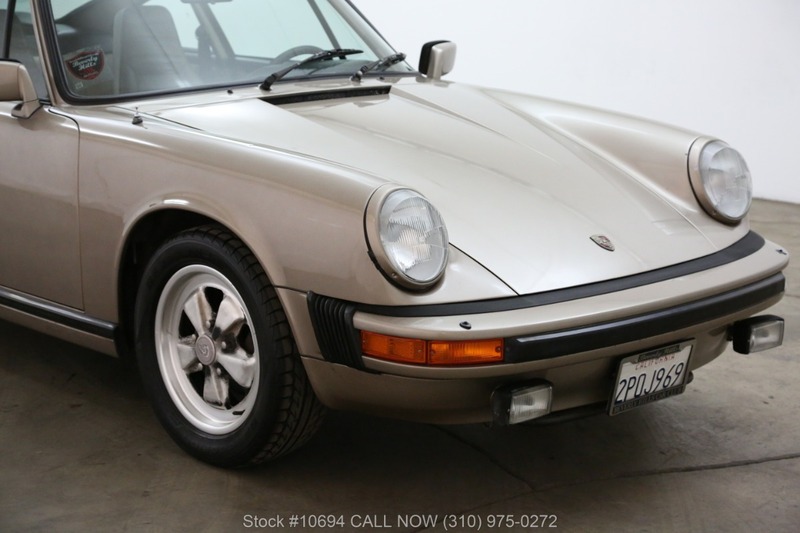 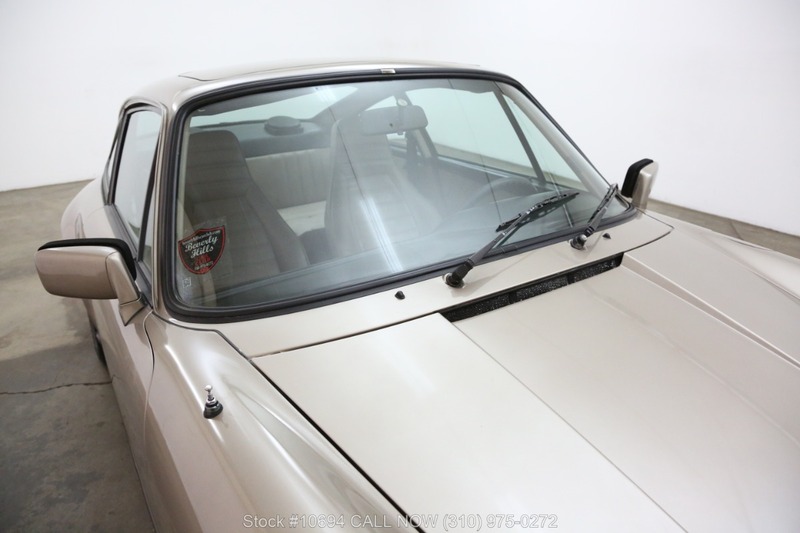 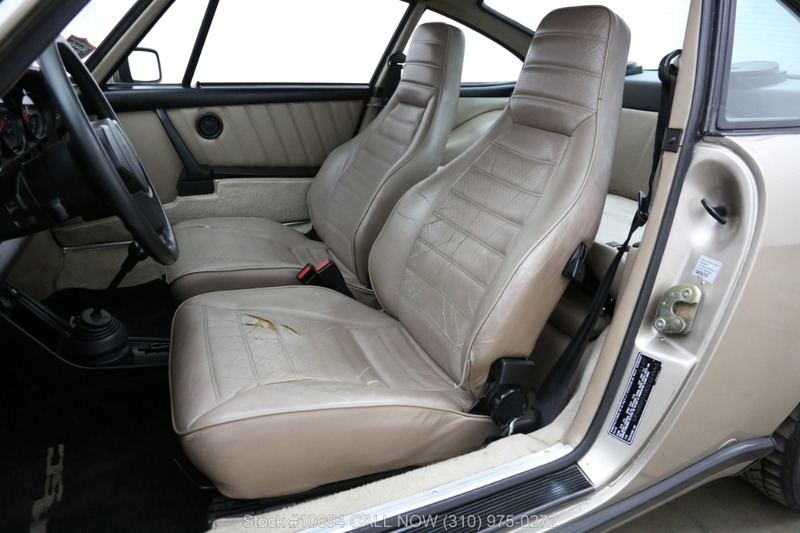 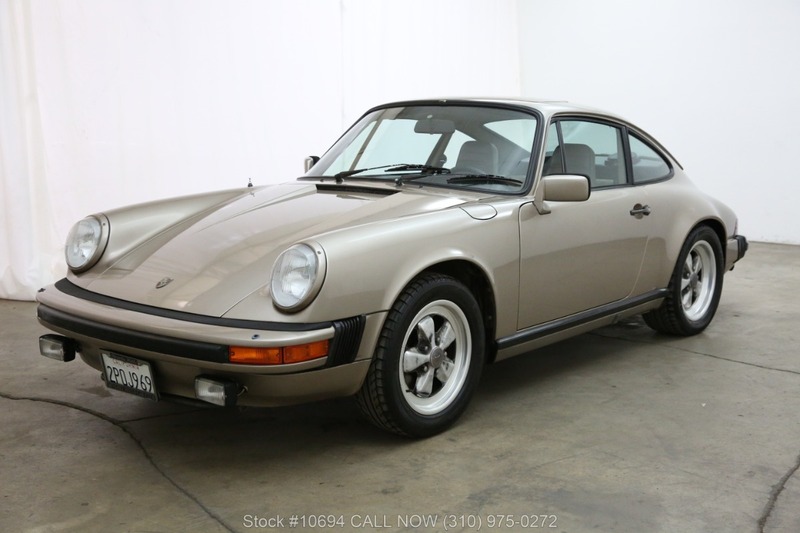 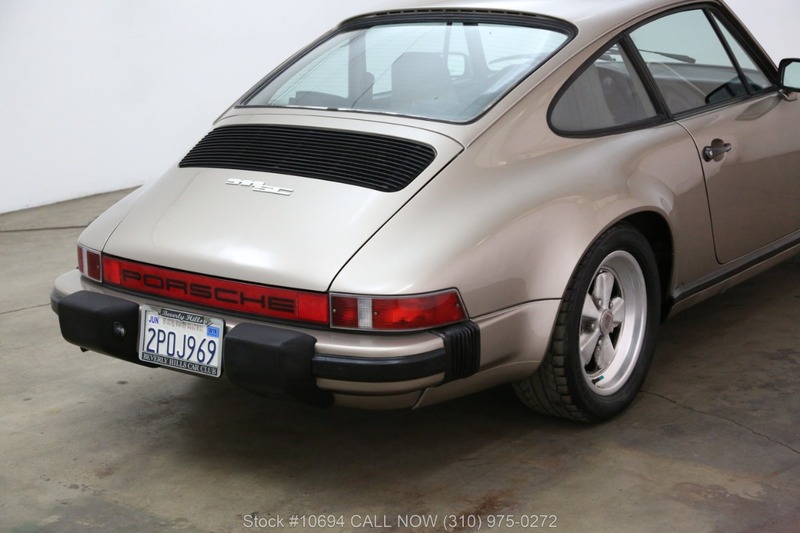 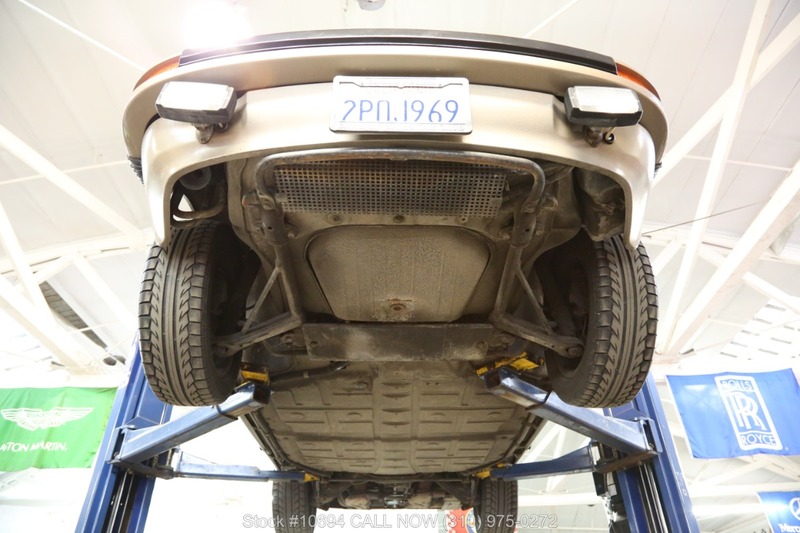 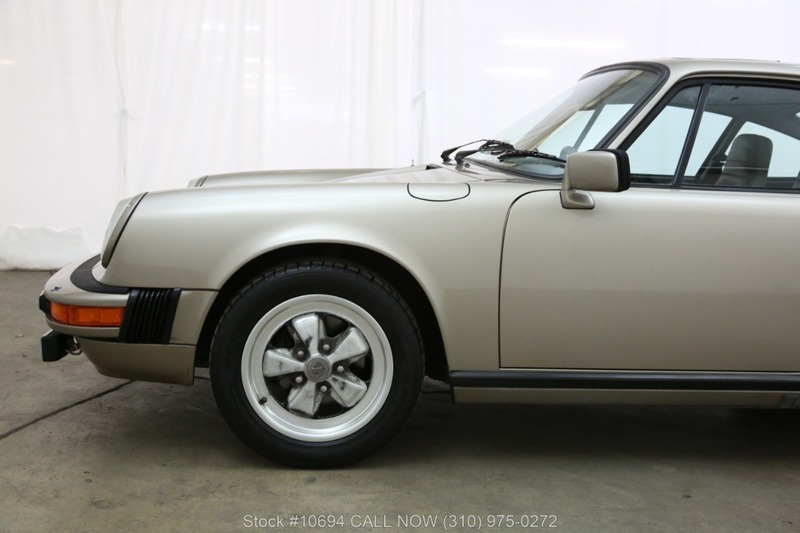 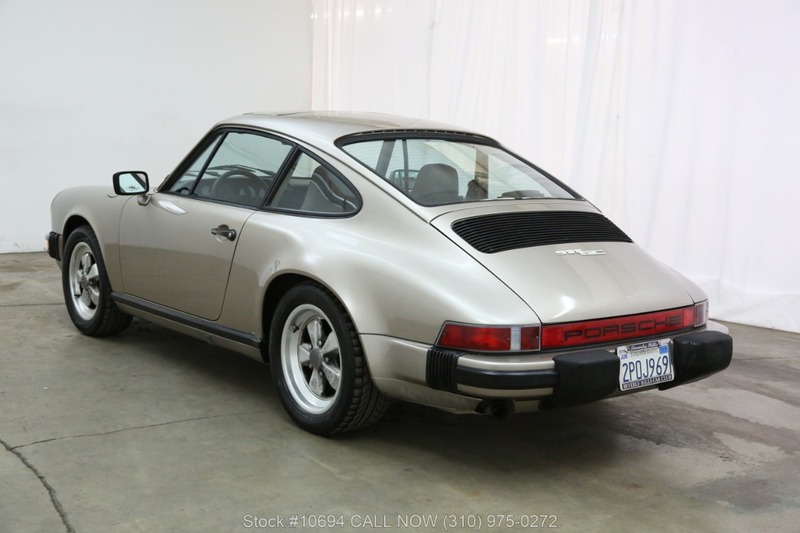 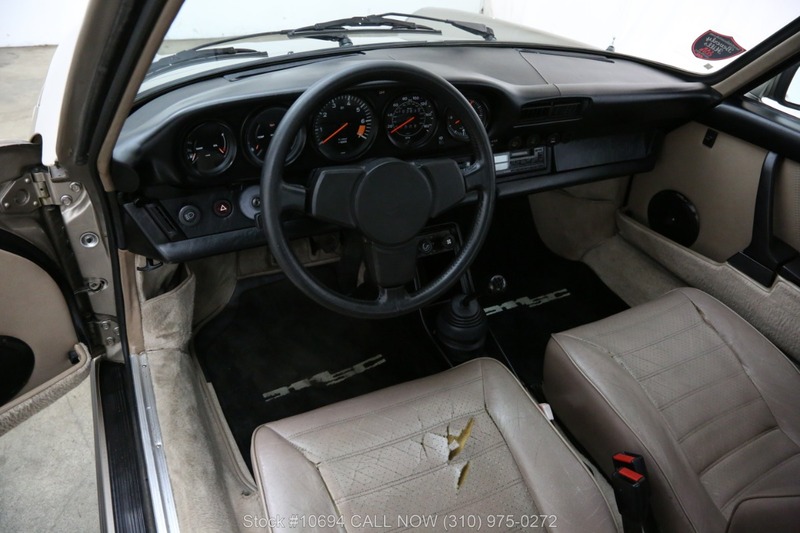 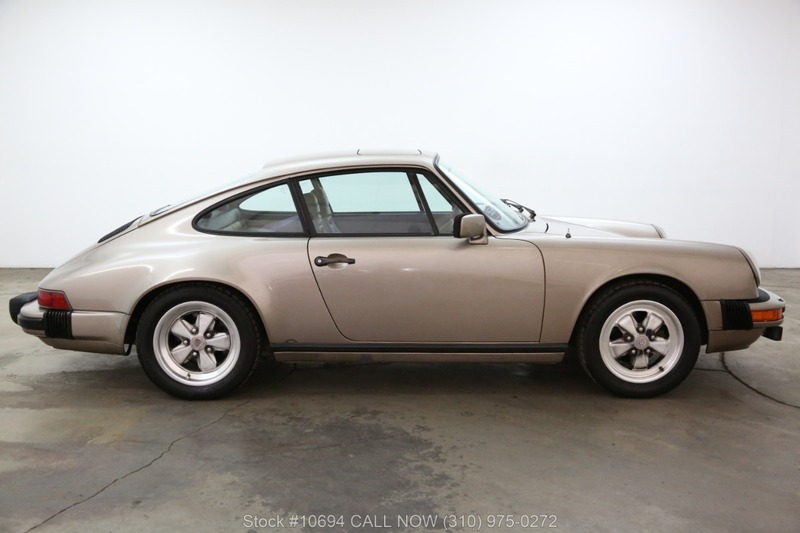 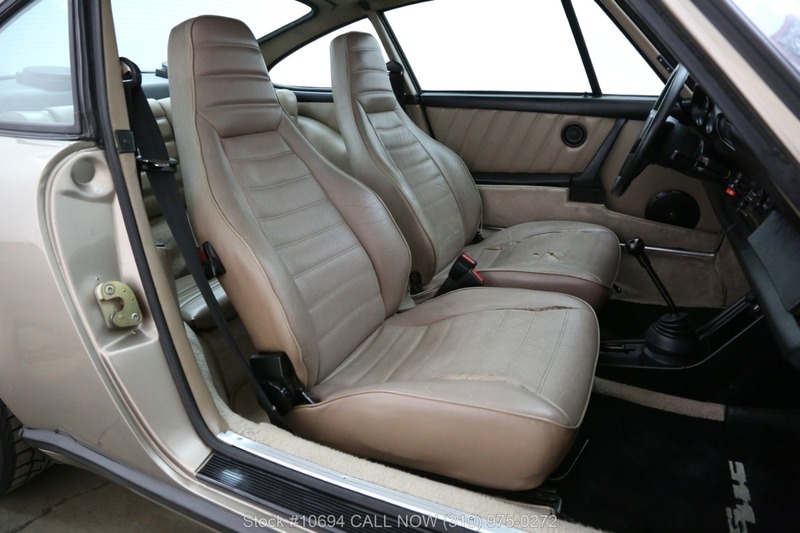 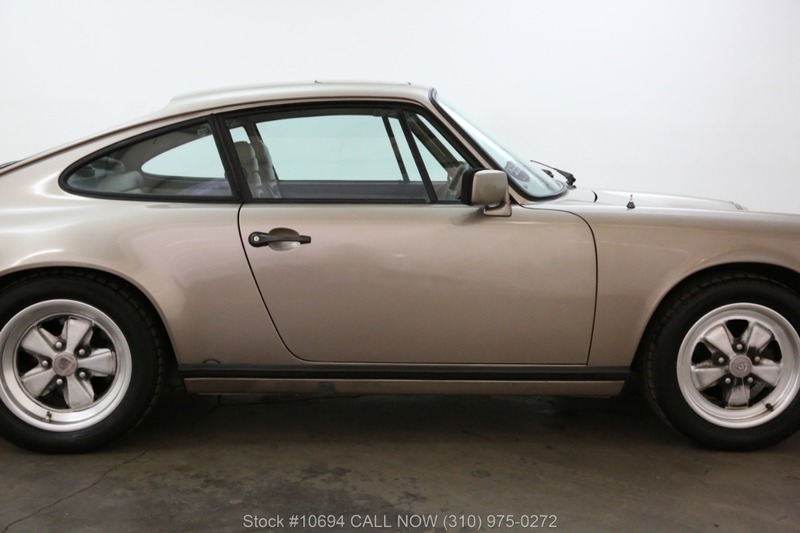 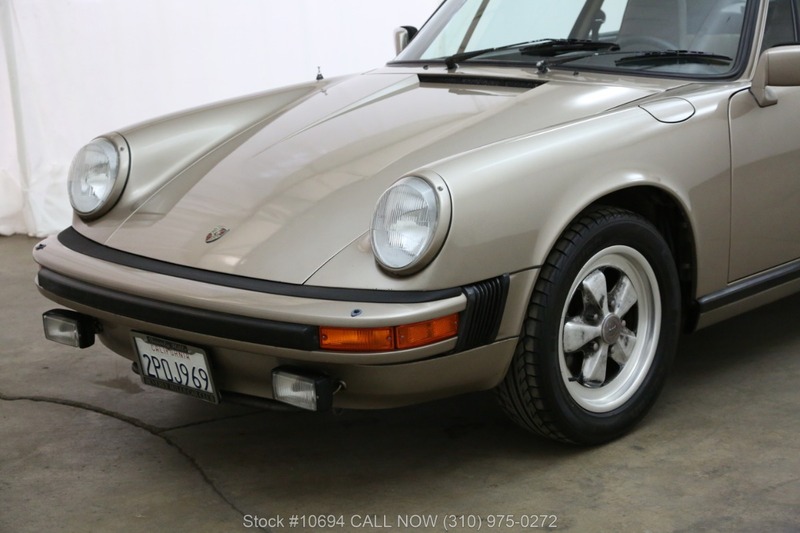 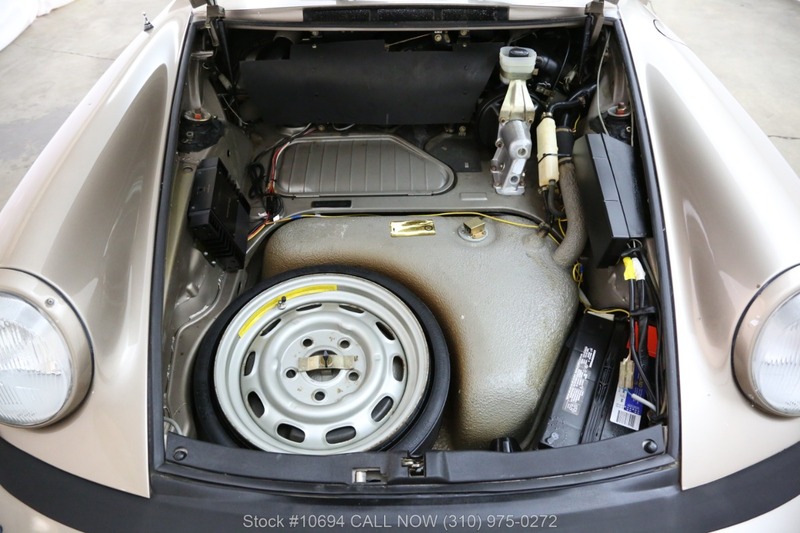 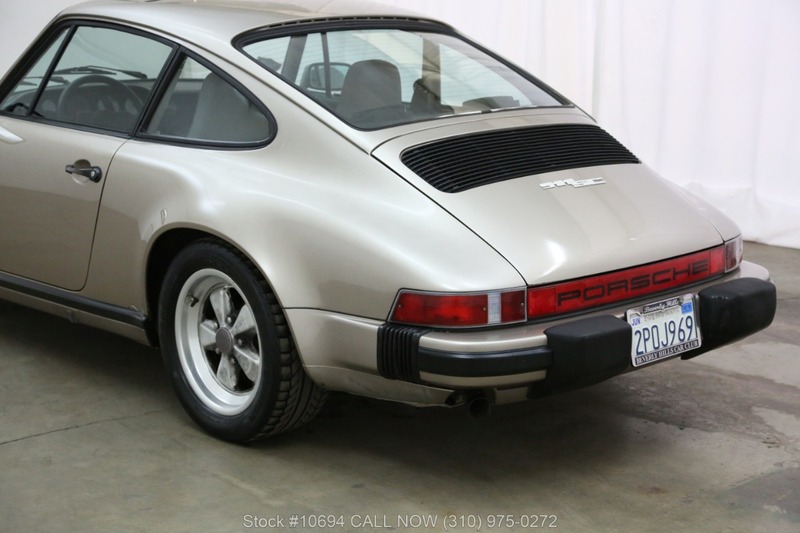 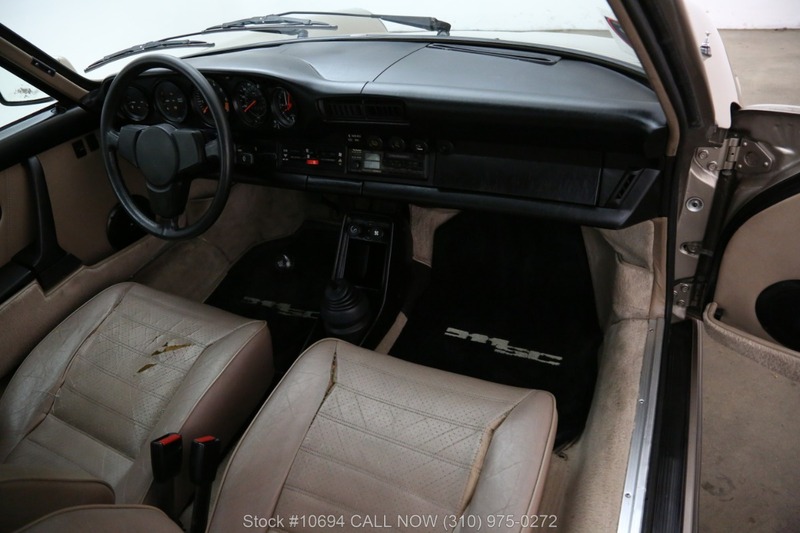 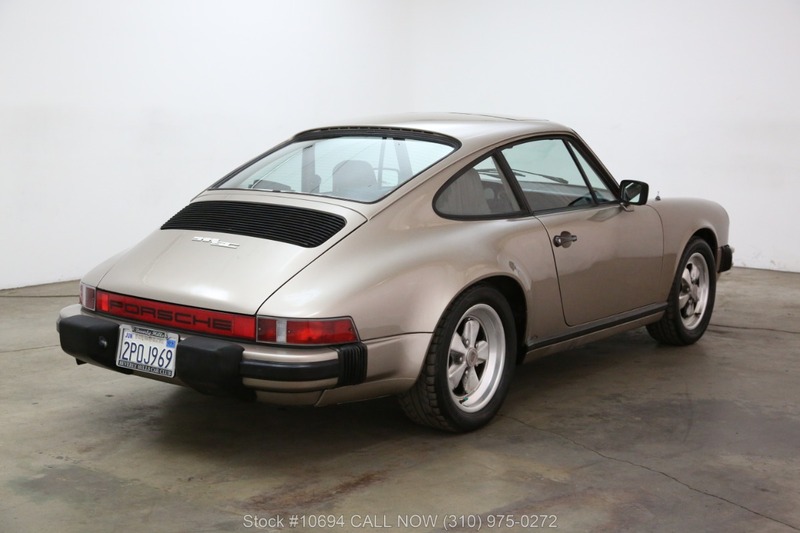 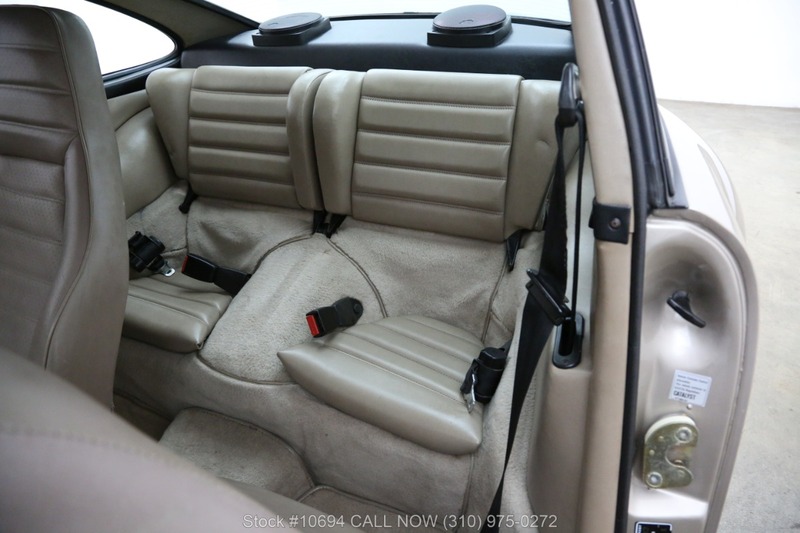 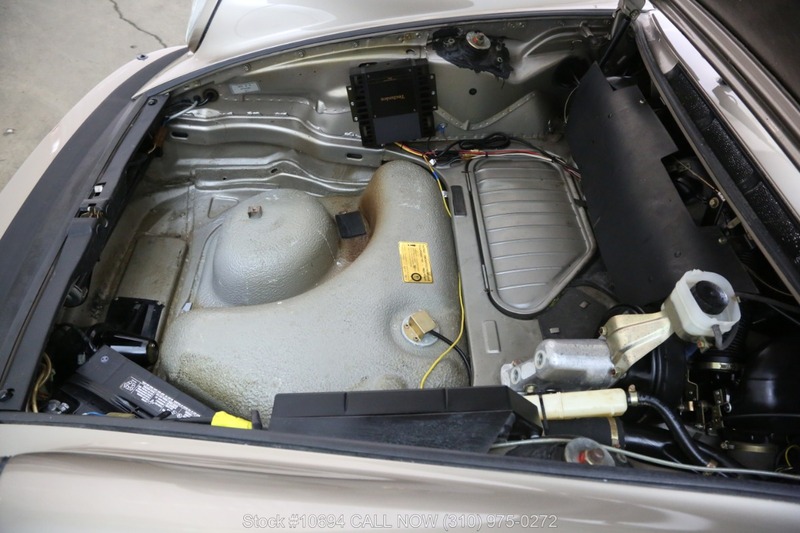 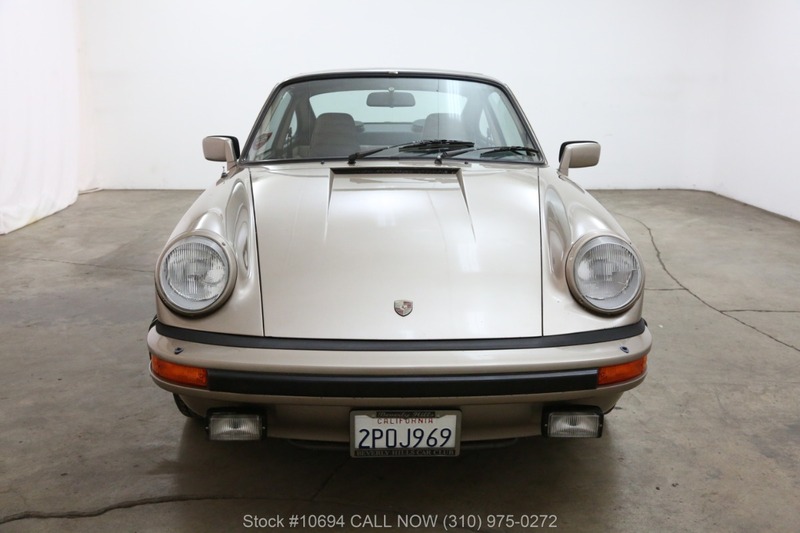 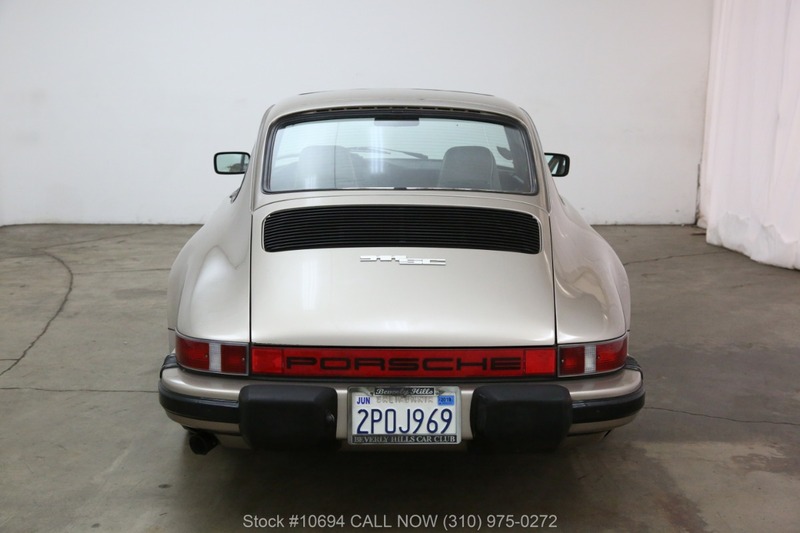 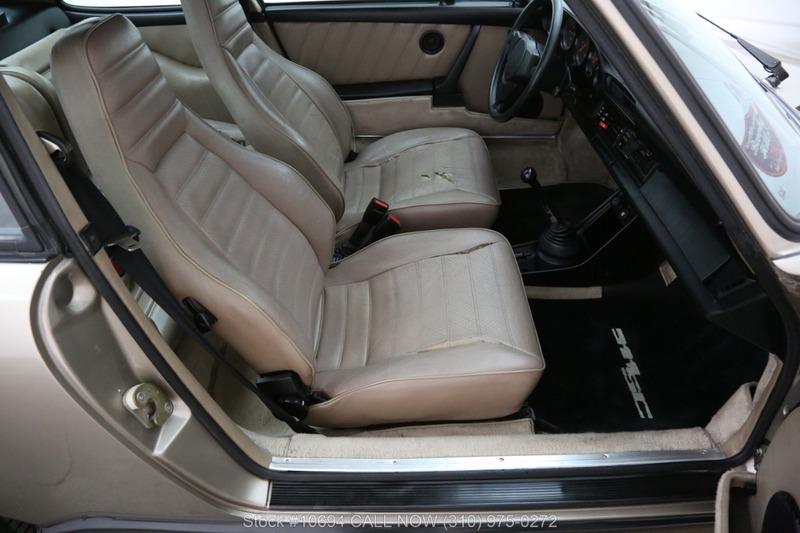 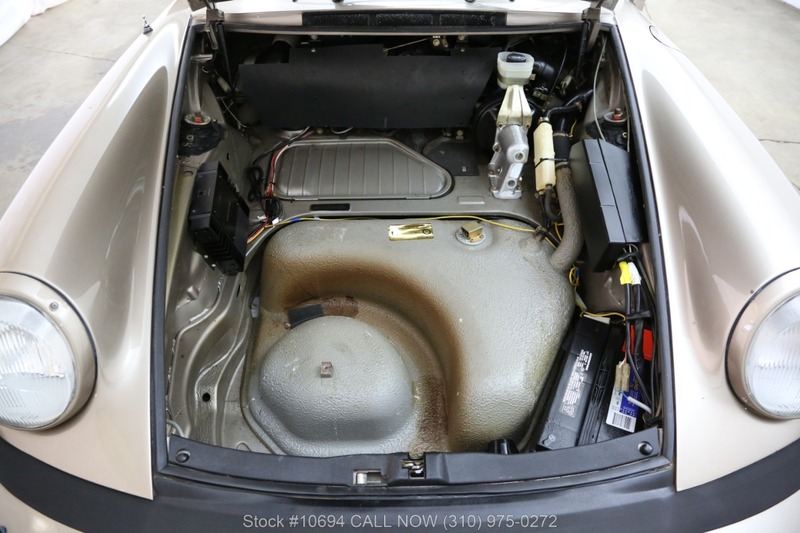 This 1983 Porsche 911SC Coupe with matching numbers comes in champagne metallic with a tan interior. 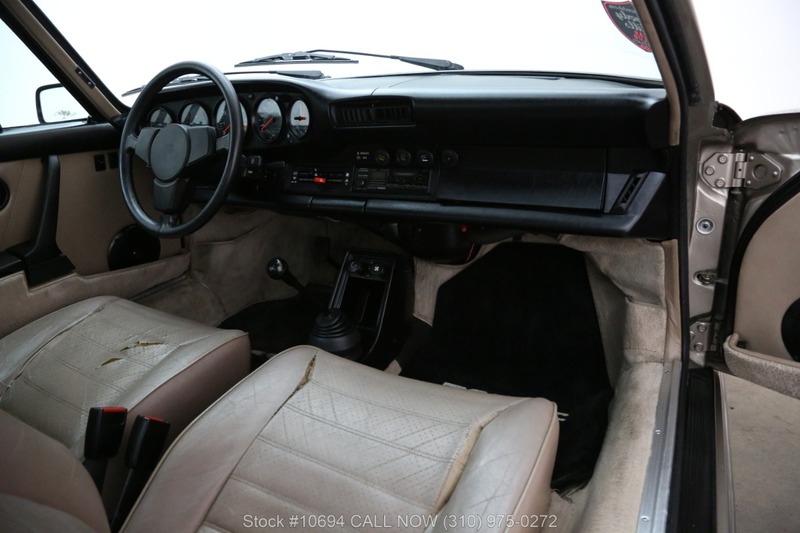 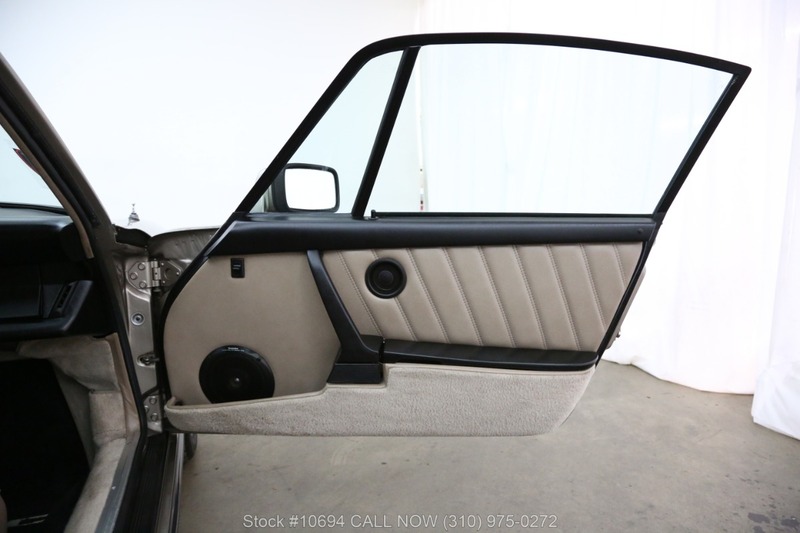 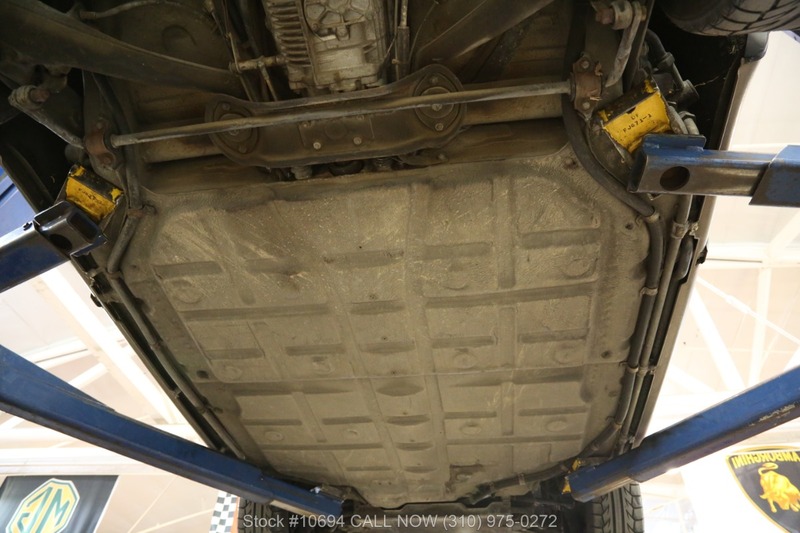 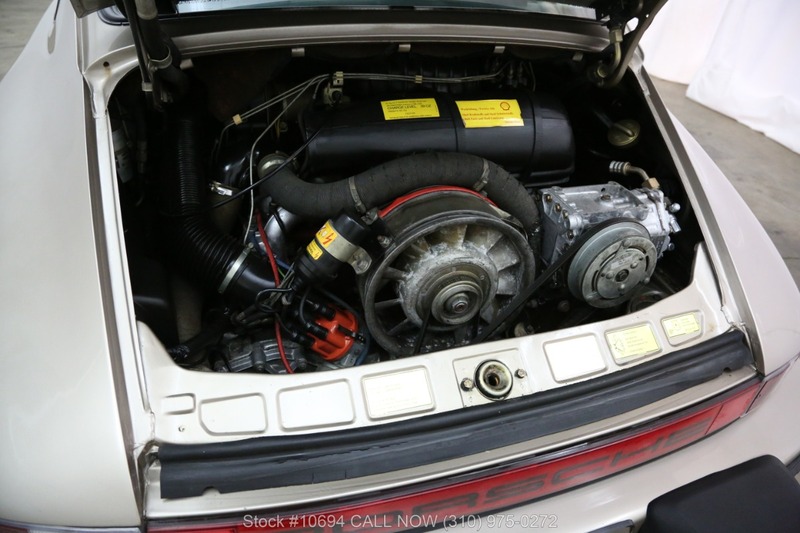 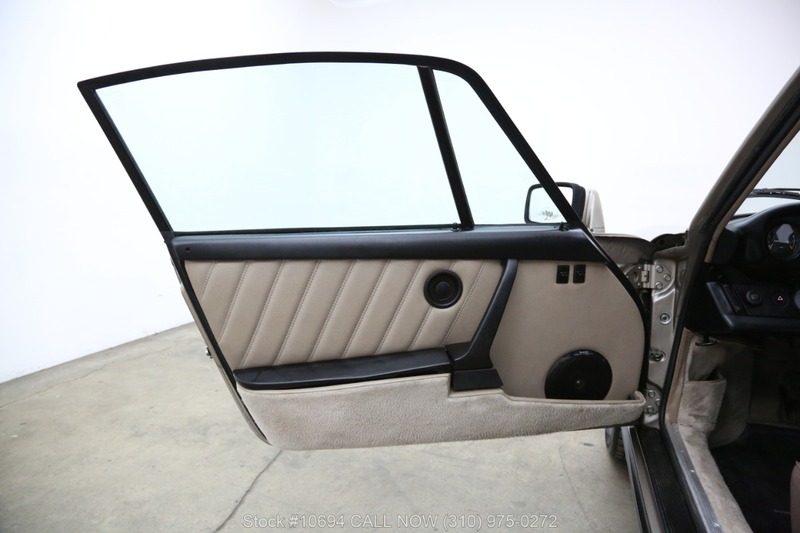 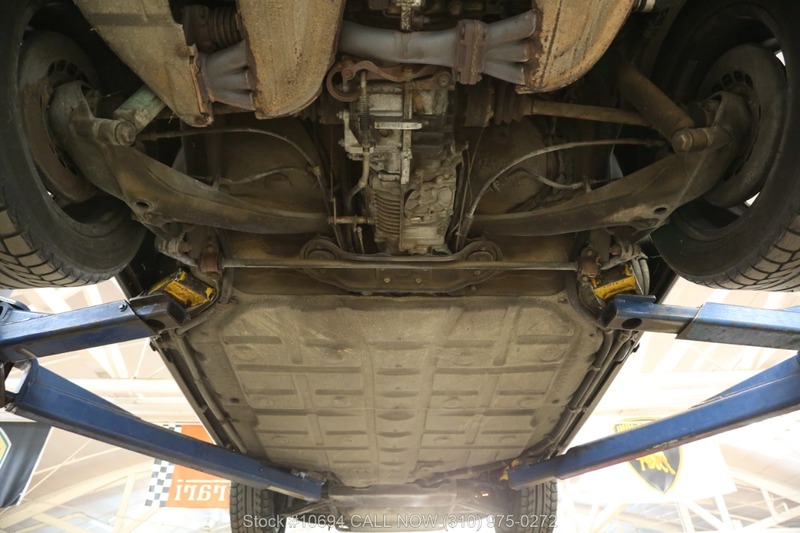 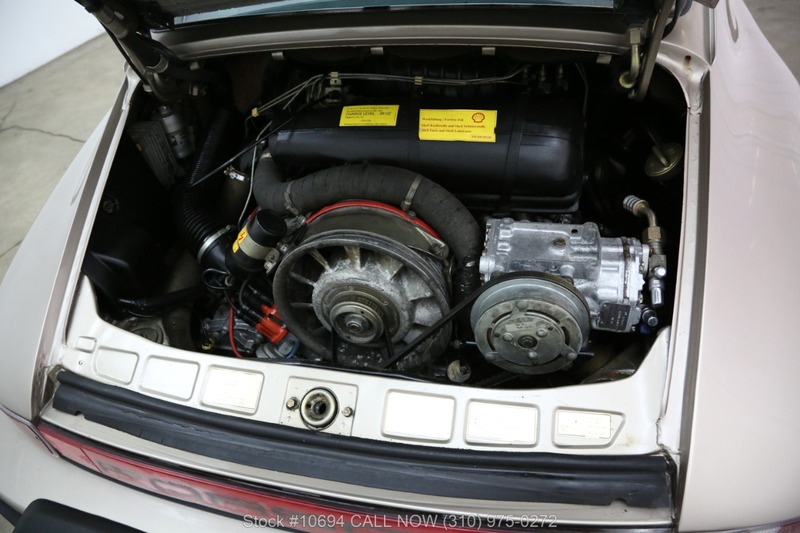 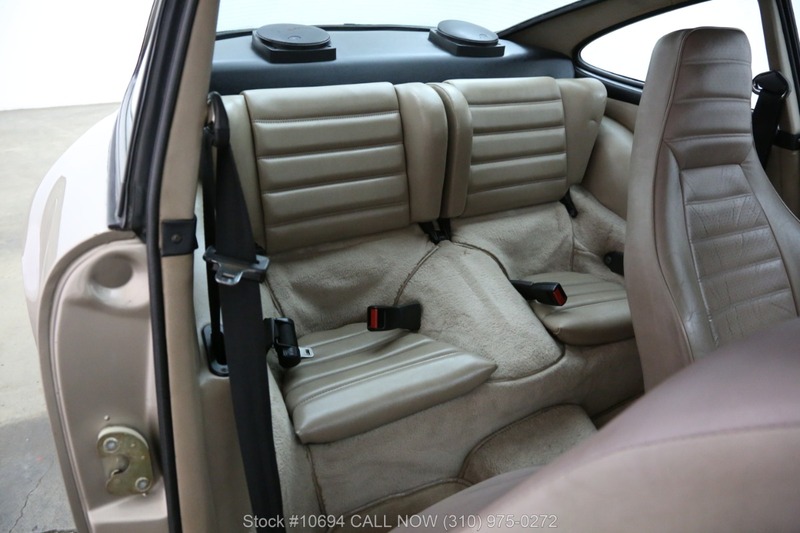 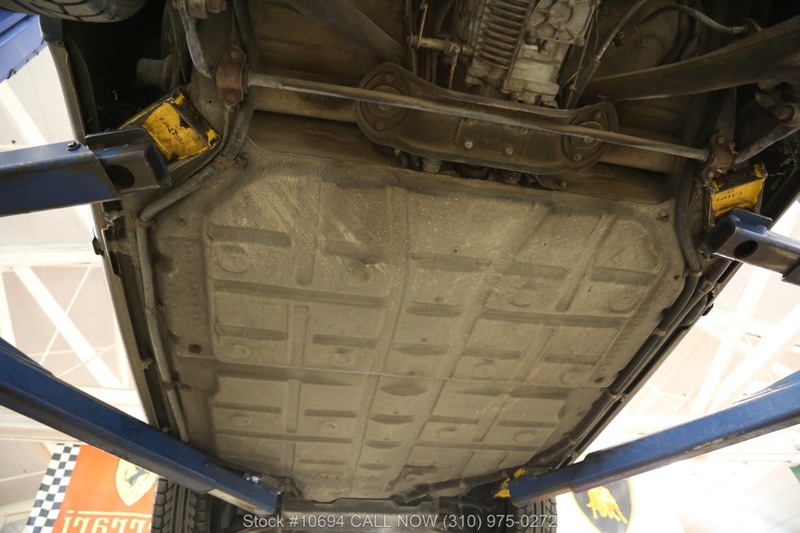 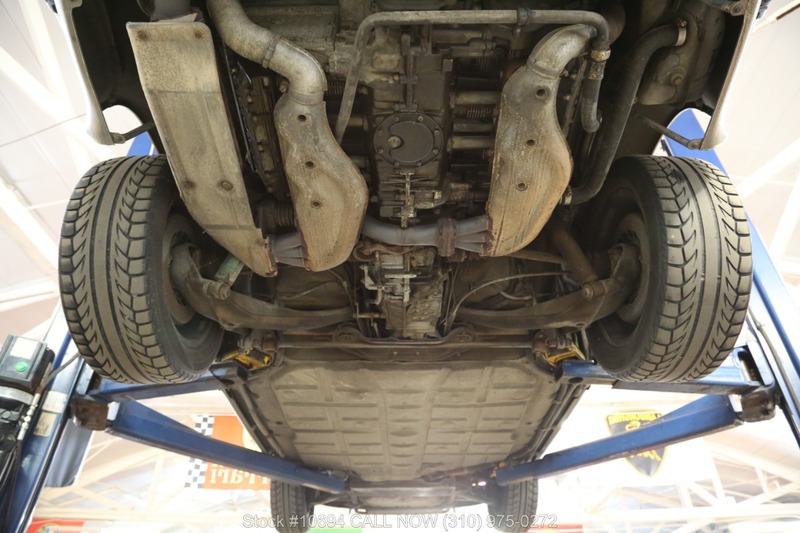 It comes equipped with a manual transmission, air conditioning, power windows sunroof and Fuchs wheels. 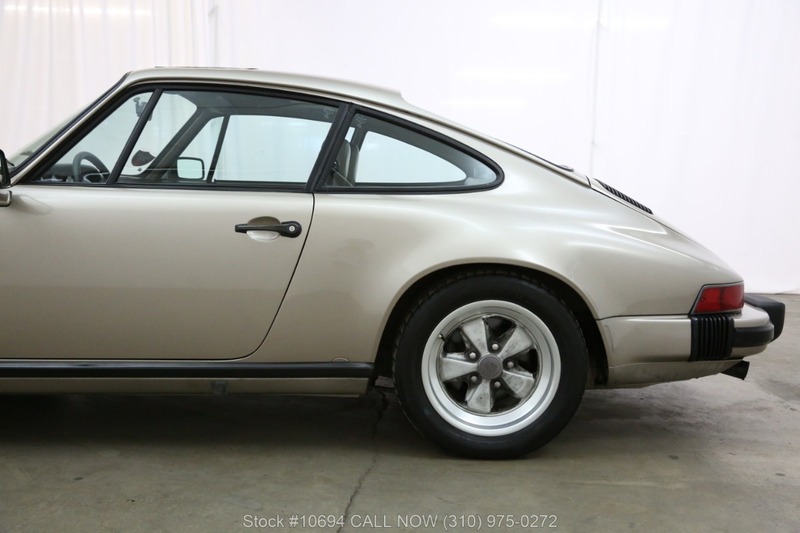 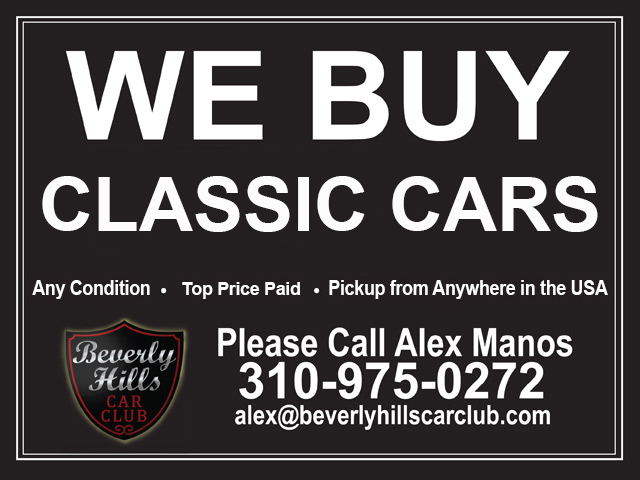 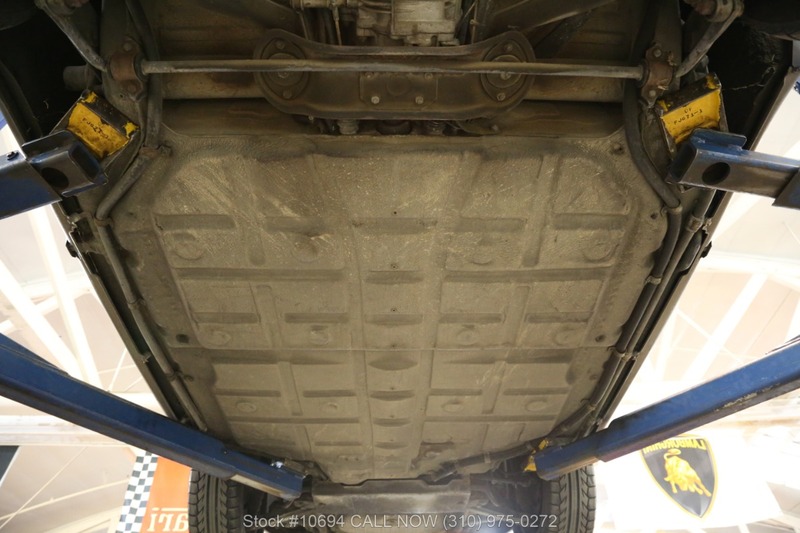 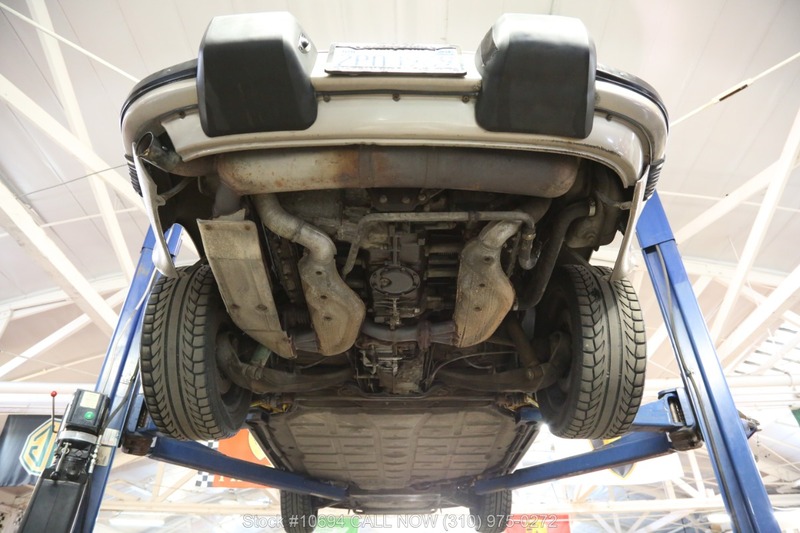 An excellent original California car which is mechanically sound.